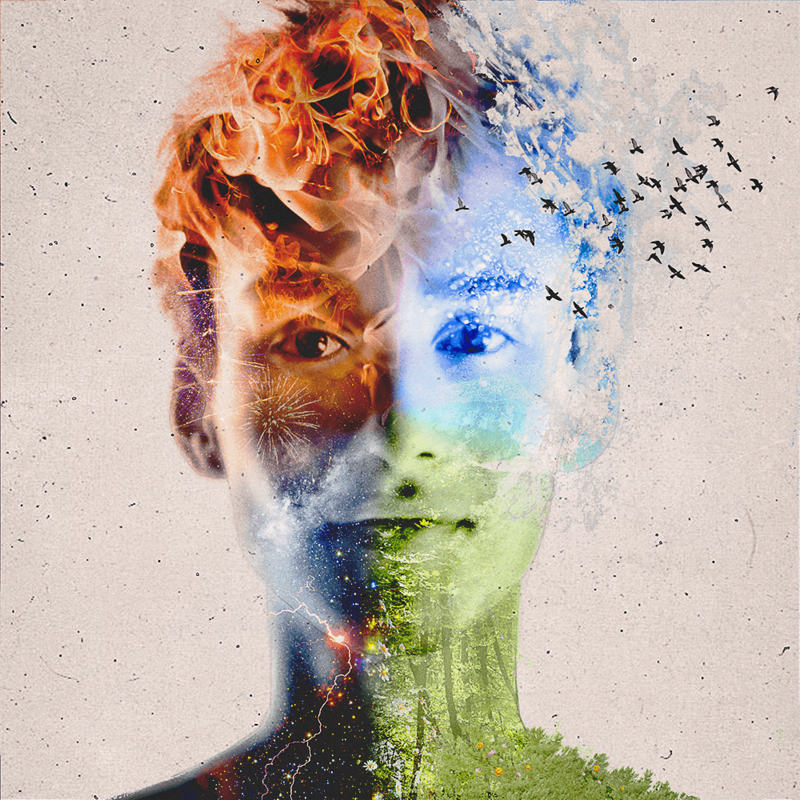 Multi-instrumentalist and composer Jacob Collier has come back with massive news. He has a new project, titled Djessie, which will take shape in four albums, with 40 songs total! With this announcement, he has released a new single to the public, titled “With The Love In My Heart.” This new song reaches a level of grandiosity that is nearly unmatched. Opening with ambiance, Jacob lays down unison melody vocals accompanied by Dilla styled drum grooves. The raw ambition of Collier’s sound comes to life through the impressively diverse palette of sounds in the main verses, featuring a big band, full wind ensemble, and symphony providing commentary at the end of each phrase. The track almost seems to be a medley of four different songs. The transitions within the piece are pretty jarring, but in a good way. It emits so much energy and innovation. Next year, Collier will be on tour with a band! Tickets go on pre-sale on November 7, 2018. Stream the new single and catch the pre-sale here. Make sure to use the code DJESSIE when buying tickets! You can also follow Collier on Facebook as well! Previous PostPsycroptic - "As the Kingdom Drowns"
Next PostJon Willowheart Looks to the Stars in His New Track, "Constellations"